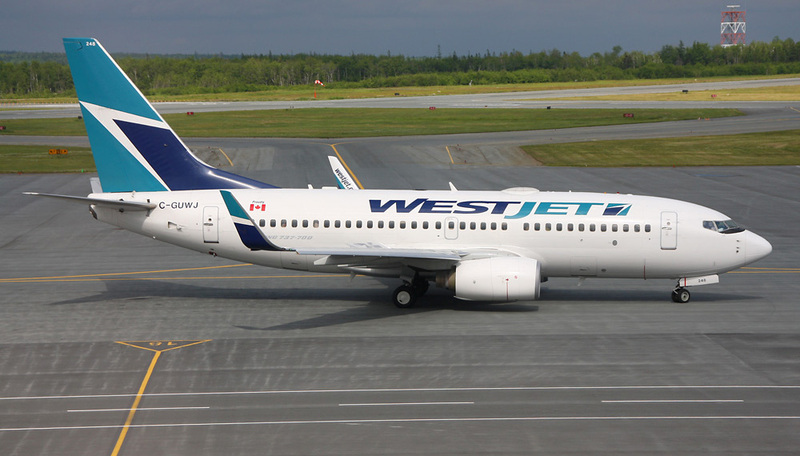 Today, WestJet announced the introduction of a new, three-times weekly service to Mexico City International Airport from Vancouver International Airport. 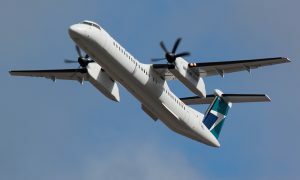 This non-stop service, which launches on March 15, 2018, will provide passengers travelling through Vancouver with more choice and will support Vancouver International Airport’s vision to connect Asia with the Americas. The service will further drive passenger growth in this key region, a strategic priority for Vancouver International Airport following the Canadian government’s recent removal of the visa requirements for Mexican visitors to Canada. Latin America was the leading market for YVR in the first half of 2017, increasing 25 per cent over the same period in 2016. Vancouver International Airport anticipates this market to continue its strong growth with the help of WestJet and our other partners.